Home/Knowledge Base/How To SEO/Does Squirrly SEO Work on WP Multisite? 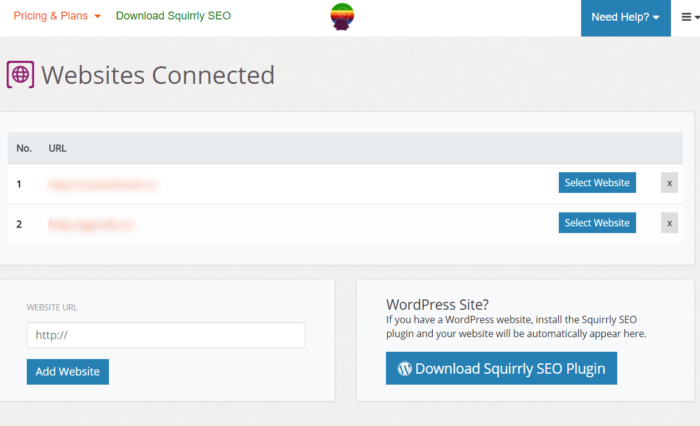 Yes, Squirrly SEO works on WP Multisite. You can optimize all the sub-sites in the network by activating Squirrly SEO for the entire Multisite Network or you can activate the Squirrly SEO plugin for a specific sub-site. Note! Each sub-site is considered a new website so you need to connect each sub-site from WP Multisite with Squirrly Cloud. 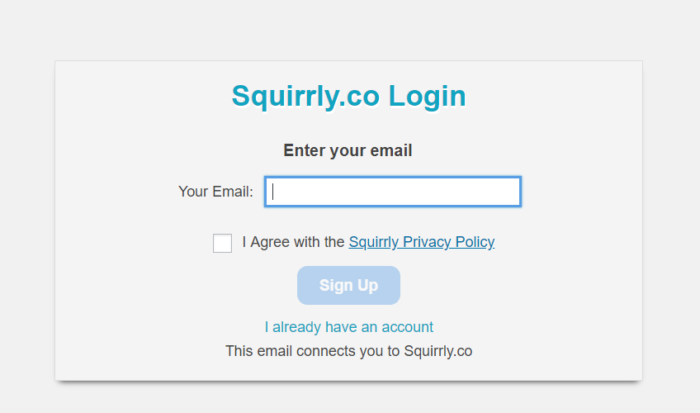 If you have a free account at Squirrly, you can connect only one sub-site from your network to your account. If you have up to 7 sites, we recommend you to switch to the PRO plan. If you connect more websites to a free account by mistake, you can remove the extra websites from https://my.squirrly.co/blogs. How do you know if you have too many websites connected to Squirrly? Once you remove the extra websites, the warning will disappear and you can continue to use the Squirrly Live Assistant on your website. Squirrly will not remove or deactivate on-page metas if you connect too many websites by mistake.